ARMSOME!!! I just received an email from some of the nice ARM peeps and they told me to check out this. YEAH, BABY! They will join us May 22-24!! I’m super excited! 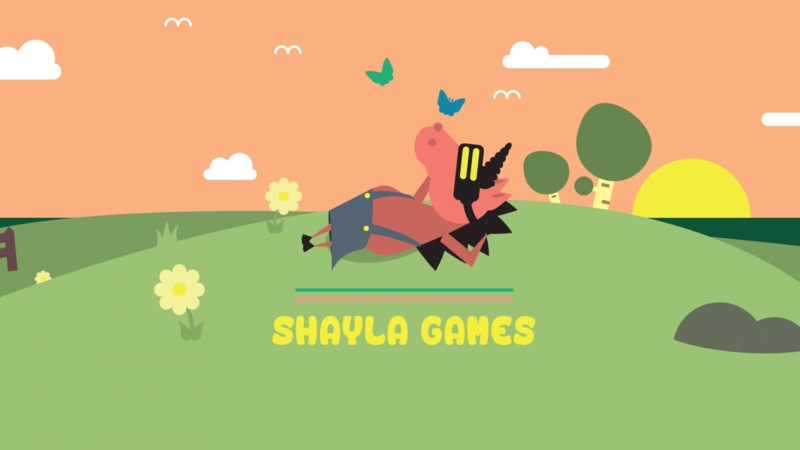 I’m building for Gear VR myself and I can really learn a lot from them during Shayla Games. WUHUUUUU!! !